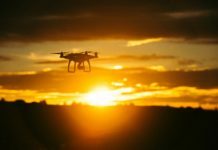 Buying a drone is not an investment you undertake every day, and so it is very prudent that you take the necessary precautions to ensure that it remains in tiptop condition. 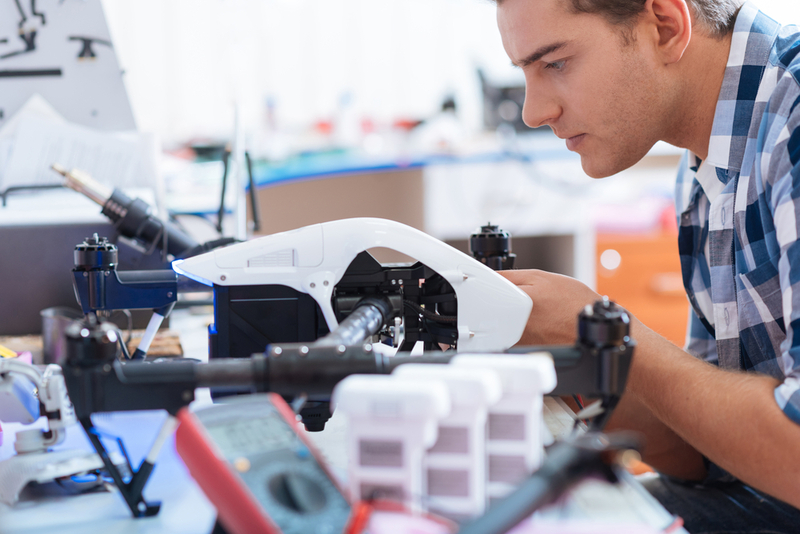 Maintenance of a drone spans the battery, motors, propellers, remote controller, camera, gimbal, and all the other components of the drone. 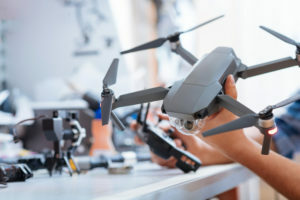 While most people think it a mammoth of a task to maintain and take care of a drone, try the headache of buying a new one after the one you have becomes irreparable. We demand so much from our drones and in the process, it fails to respond to the commands from the remote controller and crush. 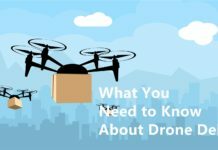 We sort out drone professionals as well as other drone professionals to compile this comprehensive list of actionable tips to help in the maintenance and taking care of your drone. 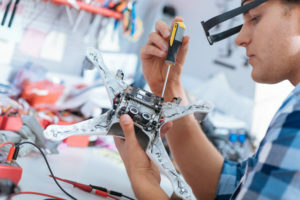 The first step in knowing how to maintain and take care of your drone is to learn how every component in the drone works. Take the time out to learn every individual component in the drone and strive to understand how they all work together for the drone to fly. This will save you time and money you would have spent when making trips to a repair shop. It is also important to know how to solder since the repair personnel will charge hefty fees to make simple repairs such as soldering wires to the motherboard or any other part. Is there any physical damage to your drone? Is the drone linking to the remote controller? Is the compass calibrated collect? Does the battery have enough juice to fly back to the takeoff position? Most of the drones worth buying today come GPS ready and so it is crucial that you calibrate the compass accordingly. 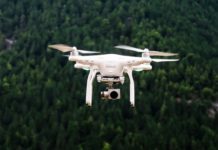 GPS will help the drone hold its position when hovering as well as during the return flight. Beyond this, pilots always do a pre-flight checklist to ensure that the aircraft is ready for a safe flight and you ought to do the same for your drone. Most of the drones today have a design that allows you to access the motors found below the propellers. As often as possible, remove the propellers and lubricate the motors and this will give you maximum performance the next time you fly with as little friction as possible. However, drone specialists and experienced hobbyists recommend that you lubricate the motors at least once a month. In addition, get propeller guards as they protect the motors and the propeller assembly in case should the drone crashes. You will find various drone lubricants at an affordable price on Amazon. The manufacturer can also give you the right type of lubricant to use. While most manufacturers include an extra set of propellers, it is best to get an extra set if you do not get an extra pair in the package. Whenever you crush, blow on the motors to remove sand particles lodged in the motors that prevent the motors from spinning easily. All drone manufacturers regularly update their firmware very so often and it is prudent that you check for updates. The reason for this is that they are constantly combating bugs that put a strain on the drone’s performance. It is also necessary that you update the companion app, which makes it easier to get customer support with the current version of the firmware and app. Drone flying is addictive especially when you are in a picturesque location. However, the gears and the motors on the drone are prone to overheating. Excess heat will have far-reaching effects on your drone and it will greatly reduce the life of the drone. Always allow your drone to cool down after every flight. 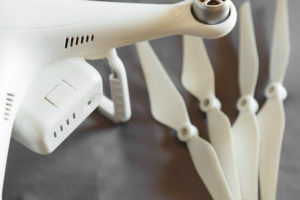 While most drone pilots do not have an option and will let it cool when charging the battery, most have extra batteries and swap it as soon as the drone lands. With this in mind, always give your drone enough time to cool down before taking it for another flight. You have had a lot of fun drone flying; however, most people just pack up the drone and bring it out the next time they feel like flying. However, this has many adverse effects and it will give a less than a fun flying experience. Always clean the drone after every flight before packing to prevent dirt and debris buildup in sensitive areas of the drone such as the motors, the gimbal, and the camera. You are sure to get a cleaning kit in the package, which in most cases includes a pipe cleaner, a soft brush, compressed air, and a toothpick for the hard to reach areas. Always remove the propellers to clean the area under it as well as the motors, then store them as per the instructions on the user manual. 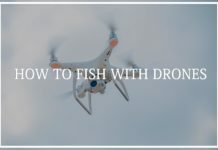 Most people buy a drone for the extraordinary video and photo taking capabilities, and it is vital that you take extra care with the camera and the gimbal. Ensure that the drone has landing gear that is longer than the combined length of the gimbal and the camera. 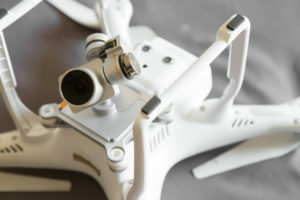 Ensure that the camera does not hit the ground when landing and damage the lens as well as the gimbal. Also, avoid crush landing the drone, this is because the force of the impact will have negative effects on the working of the gimbal. Every manufacturer produces the drone and its parts to work optimally under certain temperatures. If the conditions are too cold, ensure to keep the battery in your pocket for a few minutes before flying to warm it up. In addition, there are certain days when it is too hot to fly and so it is necessary that you know the optimal temperature conditions for flying. The information is readily available on the manufacturer’s website, as well as on the user manual, so take the necessary precautions. 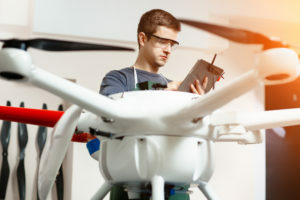 In addition to this, avoid storing the drone and the batteries in a humid and hot place in direct sunlight, as this will lead to the sweating and corrosion of crucial parts such as the motors and propeller attachments. Most drone pilots think that the process of keeping flight logs is overkill. Ensure that you keep track of the flight hours, battery usage times, battery charging records, et al. The advantages of this are that you are able to know when it is time to replace various components of the drones. 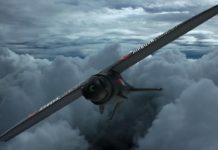 You will need to log the start and end dates and you will be able to tweak your flying methods to improve the life of the components. You will also be able to defend yourself from possible litigation should anything go wrong and your drone is caught in the dispute. Drones are fun to fly, but remember that you will enjoy them better when they are performing as good as new. With the tips above, you will save yourself time and money taking the drone for repairs. The best thing is that you can undertake the above yourself. 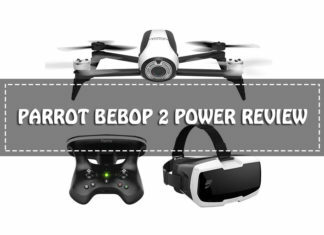 In addition, you are sure to get a good resale value for your drone when you feel it is time to upgrade to a more advanced drone.